Good for your social life. Several YRMC Gift Shop volunteers tell us that what started as a volunteer shift has resulted in lasting friendships. 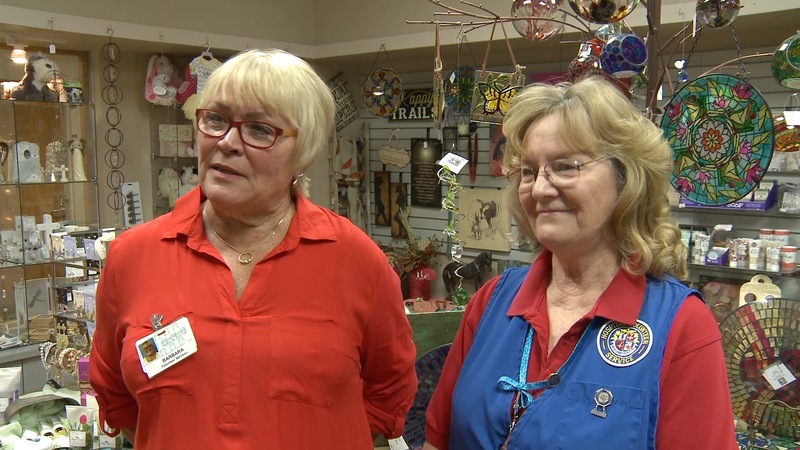 Barbara Hein was new to the area when she decided to join the Gift Shop team. She says it was a great way to make friends and get involved with like-minded people. YRMC volunteers often have lunch together in the cafeteria before their shifts begin, or get together after hours to attend various community events. Some YRMC volunteers even travel together. Click here to watch Volunteering at the YRMC Gift Shop is Good for You on YouTube. Good for your health. Research by the Corporation for National and Community Service shows that people who volunteer have lower mortality rates, lower rates of depression and fewer physical limitations than those who don’t volunteer. Additionally, a 2013 study of more that 1,600 older adults found that the participants who volunteered at least 200 hours per year were 40% less likely to get high blood pressure than non-volunteers. Good for our community. By volunteering in the Gift Shop, you’re helping to provide vital support to YRMC and its many services. All of the proceeds from Gift Shop sales go right back into hospital services, like patient care programs and health and wellness initiatives that benefit our community. Click here to watch Volunteering is the Heart of YRMC on YouTube. Good for your pocketbook. Since YRMC is a not-for-profit hospital, all of the items sold at the Gift Shop are tax-free. Join the fun at the YRMC Gift Shop and do something good for yourself and your community. Contact YRMC Volunteer Services at (928) 442-8678. I read this article and found it very interesting, thought it might be something for you. 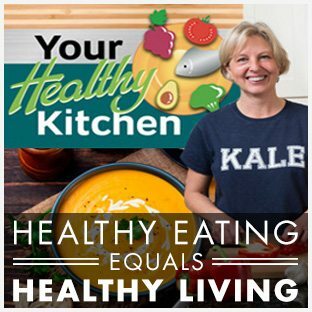 The article is called Volunteering at the YRMC Gift Shop is Good for You and is located at https://yrmchealthconnect.org/volunteering-at-the-yrmc-gift-shop-is-good-for-you/.